Admin – H&H Crane & Equipment Ltd.
We are excited to announce that our new shop will commence construction in mid-July. 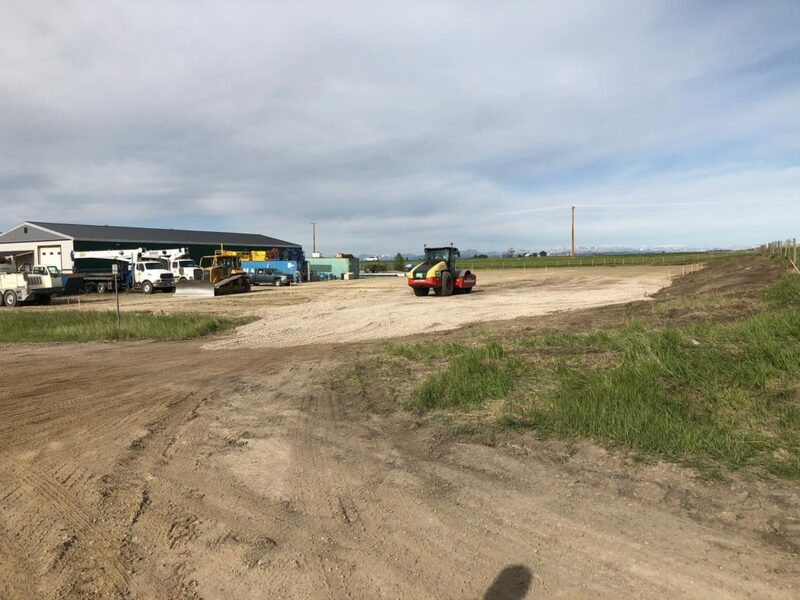 Located between Aldersyde and High River just off Highway 2A, this location will allow us to grow and further serve our customers with the level of excellence they have come to expect. © 2018 H and H Crane and Equipment Ltd.